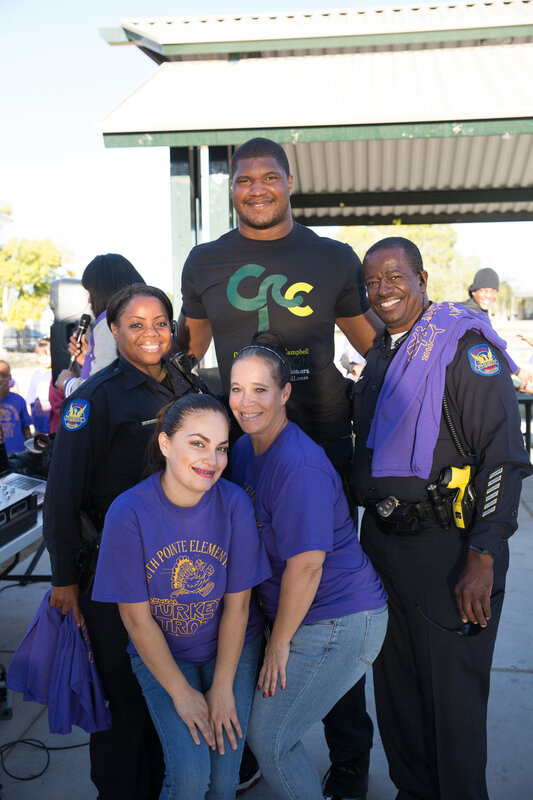 Turkey Trot & Thanksgiving Meal Giveaway. 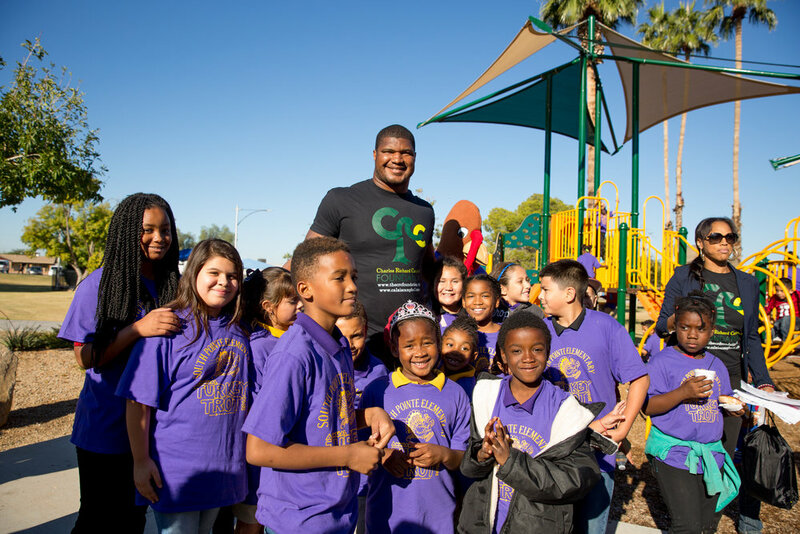 Stephen Paul Photography was happy to partner with Arizona Cardinals player Calais Campbell and his CRC Foundation to capture their involvement with South Pointe Elementary School Turkey Trot. 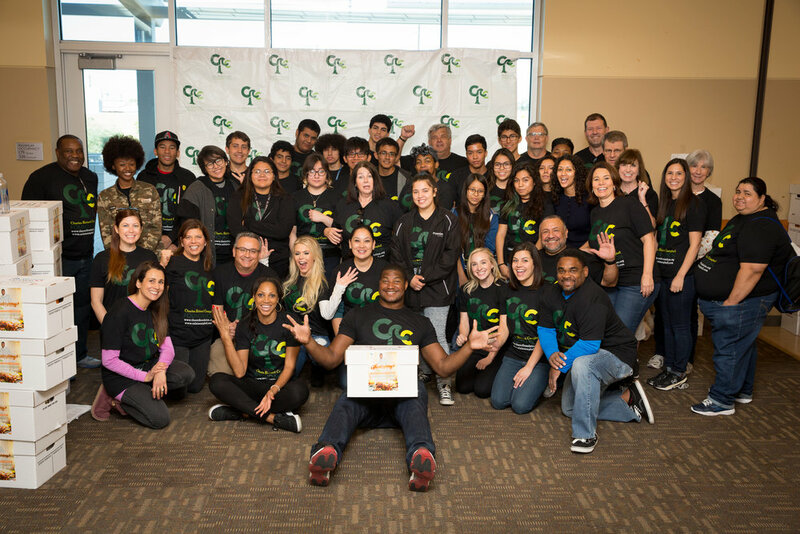 At this event the foundation gave away over 300 Thanksgiving meals to local families in need. The CRC Foundation's desire is to help families feel the joy of the season and fellowship with one another, without worrying about costs or lack of resources. Thank you to the talented SPP photographer Dana Gibbons, for her wonderful work at this event.